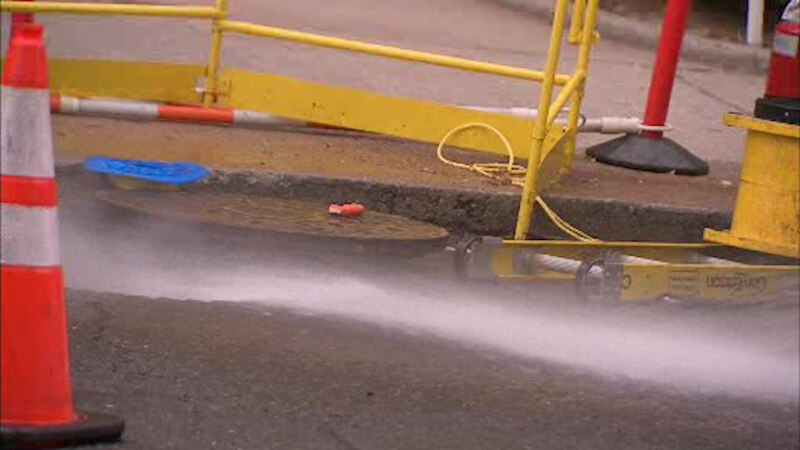 RIVERDALE, Bronx (WABC) -- Firefighters and Con Edison crews responded to manhole fires in the Riverdale section of the Bronx. Electrical fires broke out Monday afternoon below four manholes on Riverdale Avenue near West 256th Street. The fires were put out quickly, but Con Ed crews likely will be making repairs all night. No power outages were reported.